Easily one of the best collections in the world of paintings of all times, accessible to everybody free of charge seven days a week. The collection was started at the beginning of the 19th century thanks to some large bequests of paintings donated to the country on the condition a suitable accommodation was provided for the exhibition and the conservation of the artworks. By now the collection is composed of more than 2,300 works representing all the major traditions of Western European paintings from the 13th to the 20th century. 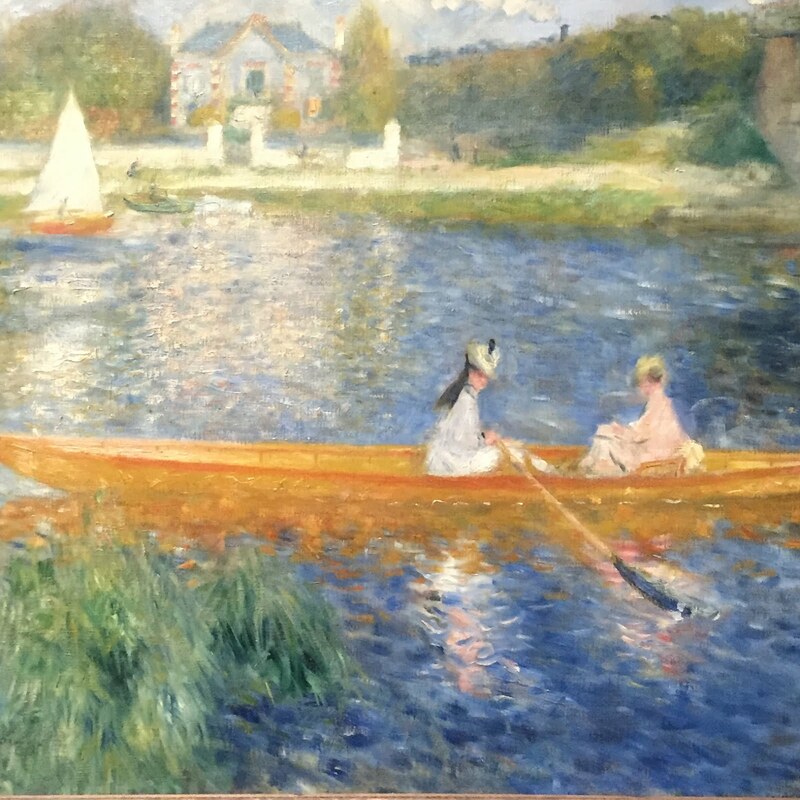 The Impressionist section of the Gallery features some major artworks by Renoir, Monet, Van Gogh, Gauguin and more, giving a sense of the different periods of the artistic movement and its major artists. Founded and opened in 1897 by Sir Henry Tate, this is now the oldest and largest art gallery of the Tate network of galleries in England and is devoted to British works of art from Tudor times to the beginning of the XIX century. The modern and contemporary collections of the gallery have now been moved to Tate Modern, in a location further along the Thames. 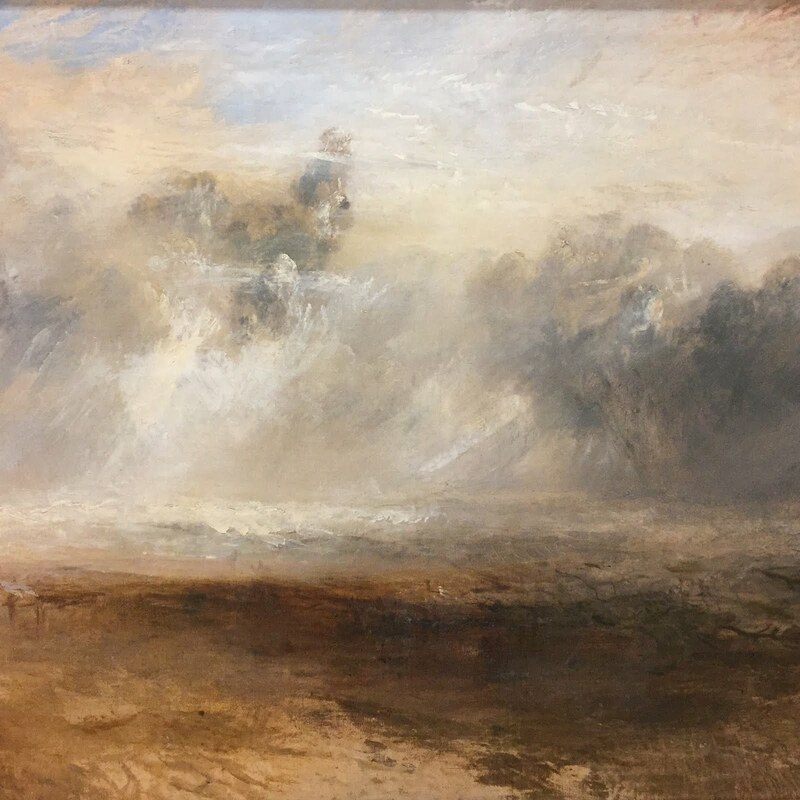 At Tate Britain one can enjoy the largest collection of paintings and other artworks by JMW Turner, as the painter left a bequest to the United Kingdom of his huge private collection, now exhibited at the Close Gallery of the London museum. Undoubtedly one of my favourite places to be visited on the Millbank. Tate Modern is one of the four Tate museums and the one specialising in modern and contemporary art. It is also Britain’s national gallery for international modern art and one of the most popular art galleries in London, open to all with free access seven days a week for the permanent displays, while charging for temporary exhibitions. Hosted in the building that was once the Bankside Power Station, the art gallery features one for the largest collections in the world of modern and contemporary art. The White Cube is an art gallery in Bermondsey, London, devoted to temporary exhibitions of contemporary art. Hosted in a former warehouse of 58,000 sq feet on Bermondsey Street it is one of the largest commercial galleries in Europe. Its versatile and ample exhibition spaces, opened in October 2011, allow for large exhibitions, normally dedicated to individual artists showcasing various instalations of their artistic production. 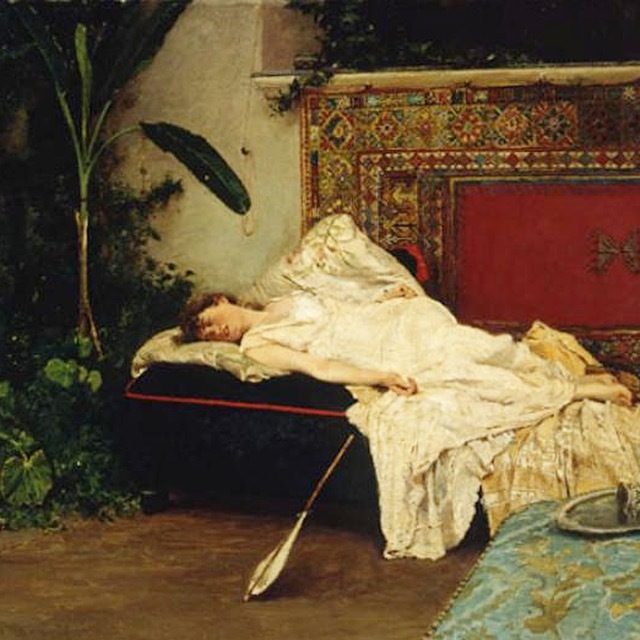 Until very recently I was not aware there was quite a collection of paintings by Apulia painters hosted in what used to be the Palace of the Province in Bari. Quite a pleasant discovery with artworks by medieval artists, Giaquinto, Netti and many more. Really worth the visit. Featuring one of the most remarkable collection of portraits in the world, the National Portrait Gallery in London was the first portrait gallery in the world when it opened in 1856. 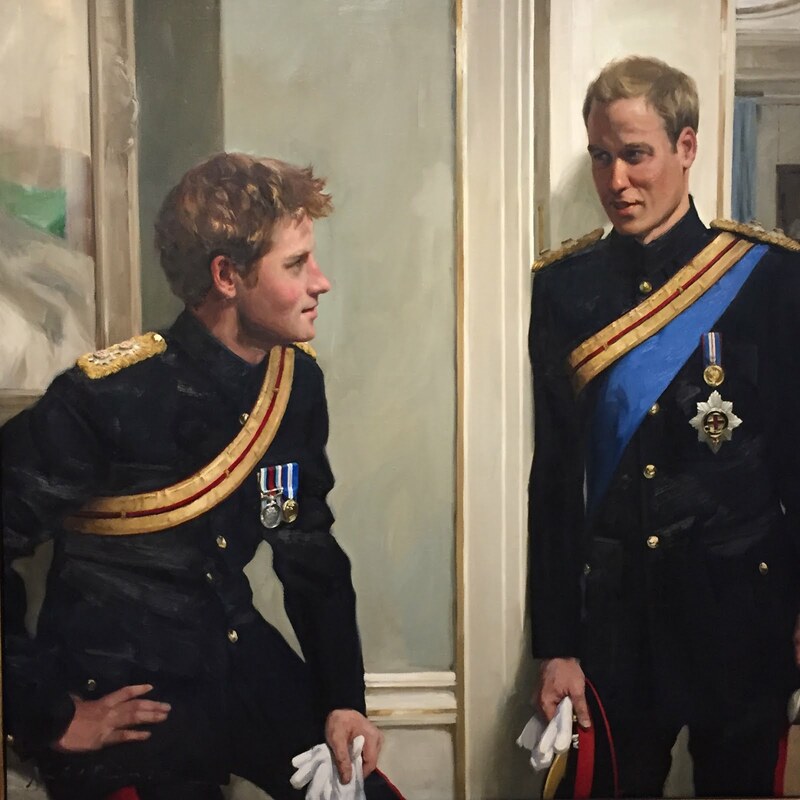 The gallery houses portraits of historically important and famous British people, selected on the basis of the significance of the sitter, not that of the artist.